If your head is spinning at the prospect of 2013 wrapping up in less than a month, let me tell you that you are not alone. Metro Moncton has definitely seen our share of great shows this past year. Fortunately for music fans, the year is not over yet. As special guest to Matt Mays, Adam Baldwin performs at Moncton’s McSweeney Co. Dinner Theatre (upstairs at the Tide & Boar, 700 Main St.) on Monday, Dec. 9, and Tuesday, Dec. 10. Many other musicians, including Matt Mays, look to Halifax’s Adam Baldwin to play alongside of them. Now, it’s Baldwin’s turn to step into the spotlight. The acclaimed musician has just independently released his self-titled debut EP. The EP is no impulsive flight of fancy, however. He says that the move from playing other people’s songs to writing his own was a natural progression. “I started making the EP and writing these songs over the last few years. I feel that almost anyone who starts playing guitar is going to eventually end up writing their own material given the opportunity,” Adam says. He acknowledges that comparisons to the other acts he performs with will be inevitable, but Adam says that he has learned to embrace those comparisons rather than trying to push back against them. David Myles performs at Champlain Place in Dieppe on Wednesday, Dec. 11, from noon until 1:30 p.m. in support of area food banks. 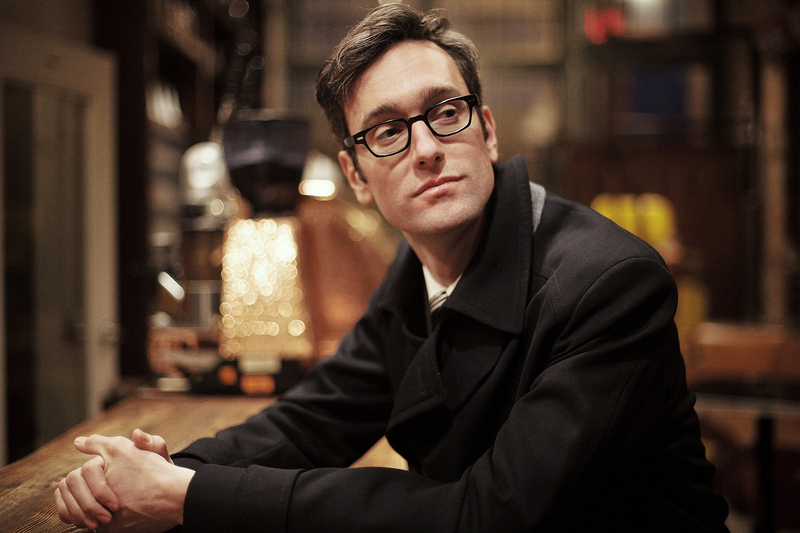 2013 has been a great year for New Brunswick native David Myles. Not only did the musician release his acclaimed double-disc set In The Nighttime, he also won his first Juno Award for his hit ‘Inner Ninja,’ recorded with multi-platinum rapper Classified. What better way to celebrate a year of success than give back to the communities of New Brunswick? Myles’ free noon-hour performance at Champlain Place next Wednesday is one of three shows that the musician is performing in support of New Brunswick food banks. The success of the Singing For Supper tour grows year over year. Previous Singing For Supper shows have raised thousands of dollars for New Brunswick food banks. Come out and show your support for Myles, one of the country’s best live acts, while also supporting the food banks of the province. July Talk performs at Moncton’s Plan b Lounge (212 St. George St.) on Friday, Dec. 13. The group is earning a heap of praise over their energetic and dynamic live show. Catch them in the relatively intimate confines of Plan b while you still can. These guys won’t be performing in small venues for much longer.